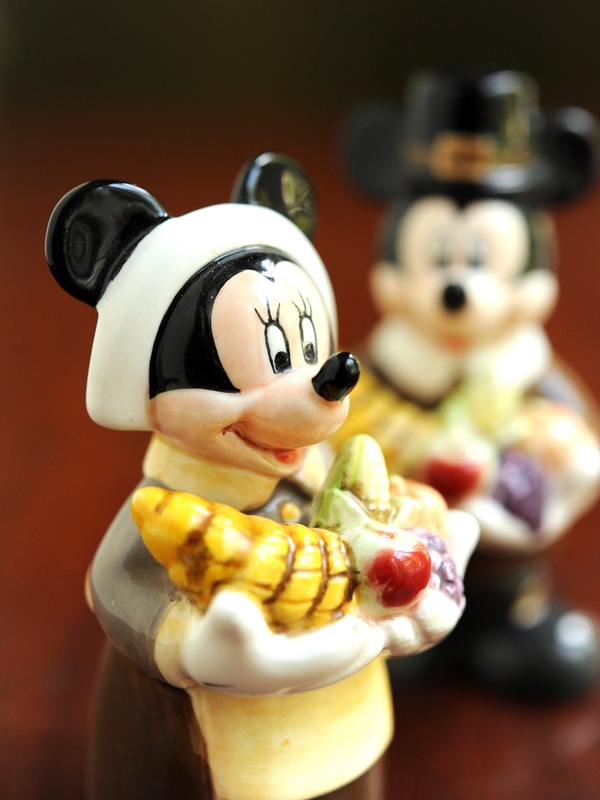 Walt Disney World Resort guests can indulge in an American tradition by enjoying their Thanksgiving feast Nov. 27, 2014 with a bounty of Disney tastes. Families and friends can come together for a variety of Thanksgiving lunch and dinner offerings. Tusker House Restaurant in Disney’s Animal Kingdom.